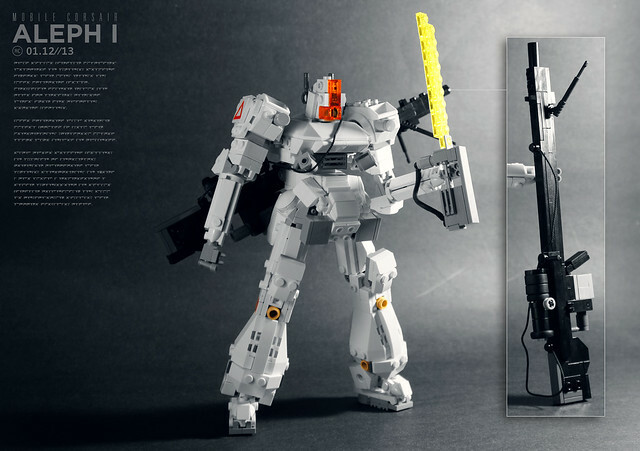 It's been a while since we've featured a cool, classic mech. And since I finally saw Pacific Rim last night (yeah, yeah, I know nerdfail) the timing is perfect for this awesome MOC by spook. I really like the contouring on this, it has obvious cool looks, but also has a practicality to the design that makes it appealing. And that gun is just bitchin'.